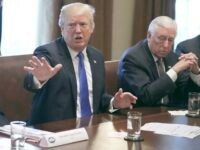 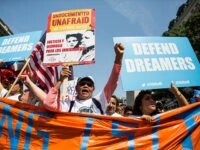 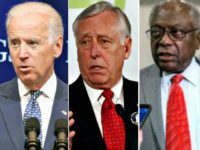 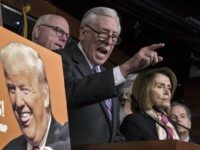 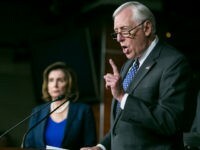 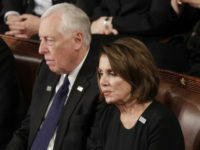 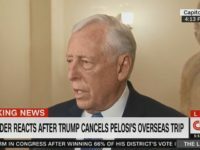 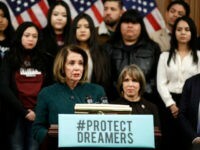 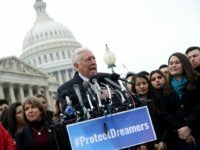 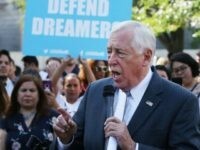 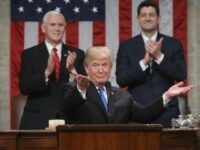 House Majority Leader Steny Hoyer (D-MD) claimed on Tuesday that President Donald Trump told him that he would sign the Dream Act if Congress passes a bill to give amnesty to millions of so-called Dreamers. 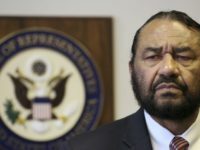 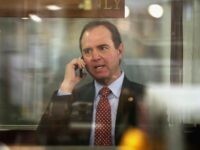 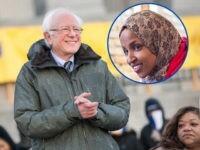 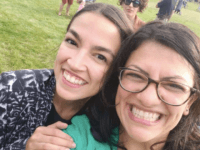 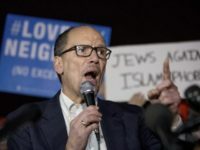 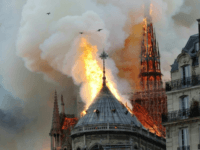 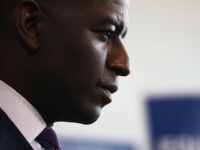 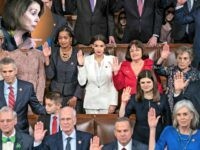 Senator and 2020 Democrat presidential candidate Bernie Sanders (I-VT) accused House Democrat leadership of targeting Rep. Ilhan Omar (D-MN) as House Democrats draft a resolution condemning anti-semitism prompted by her latest anti-Jewish remarks. 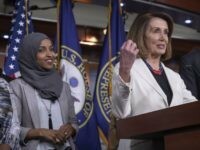 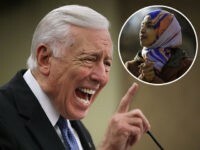 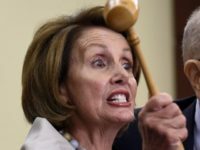 House Majority Whip Steny Hoyer (D-MD) said Wednesday that Rep. Ilhan Omar (D-MN) could face “further action” from Democrat leaders if she continues expressing prejudiced views. 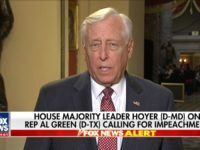 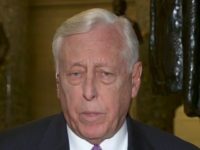 On Monday’s broadcast of the Fox News Channel’s “Your World,” House Majority Leader Steny Hoyer (D-MD) criticized calls to abolish ICE and stated that the organization is an “absolutely” necessary one. 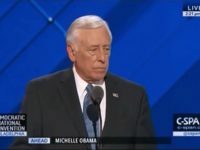 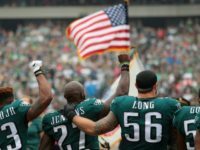 Hoyer said, “Some suggested eliminating ICE as an organization.